For his first couple of years in Knoxville, things were rough for Tennessee QB Jarrett Guarantano. However, in 2018, he started to turn a corner. 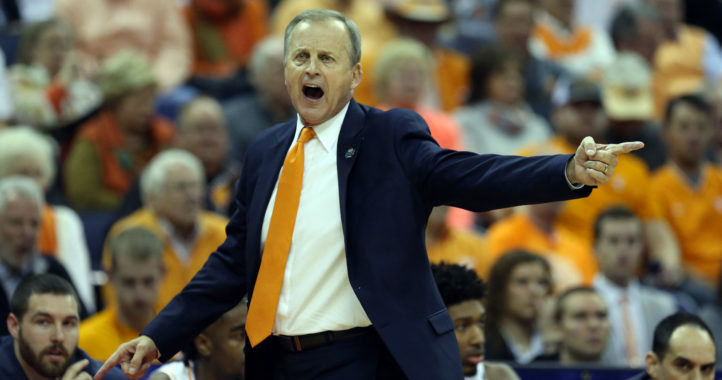 His numbers weren’t too eye-popping, but the potential was there to make Vol fans think 2019 could be a breakout season for the redshirt junior quarterback. Guarantano threw for 1,907 yards, 12 touchdowns and only three interceptions last season as the Vols came up just short of a bowl game. 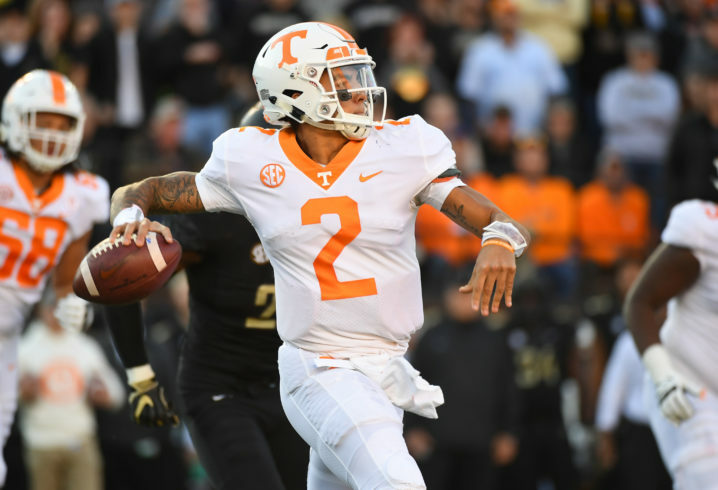 If the Vols are going to play in the postseason in 2019, Guarantano’s improvement is going to be a big part of that. I think we have a mix of the right ingredients for him to have a good jump in production this year.